Our professional and knowledgeable staff at Fleet Feet will equip you and your family with EVERYTHING you NEED to be successful, to help you enhance your quality of life, while delivering an excellent FIT. We at Fleet Feet Columbia strive to be a community resource. We want our community members to feel comfortable coming into the store and using us as a health resource. We want to partner with local organizations to help promote these goals as well. Health and wellness is at the center of what we do and we want to be your partner in that quest! 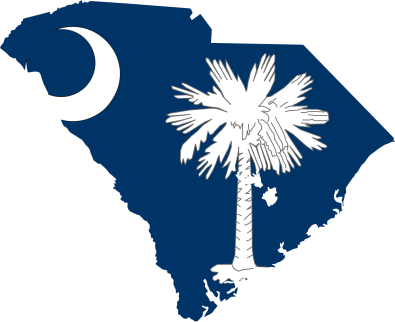 We want to help create a healthier South Carolina, one pair of feet at a time.